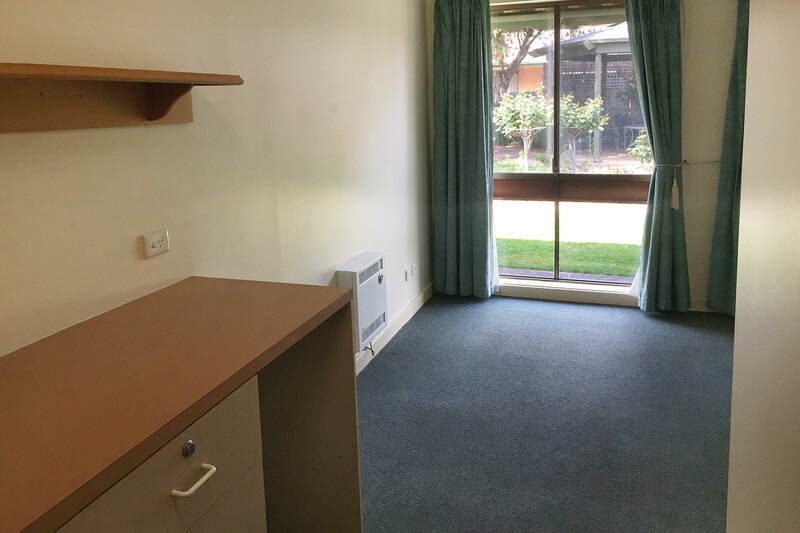 A quiet & secure studio unit looking out to our Rose Garden, with built-in wardrobes & private ensuite. 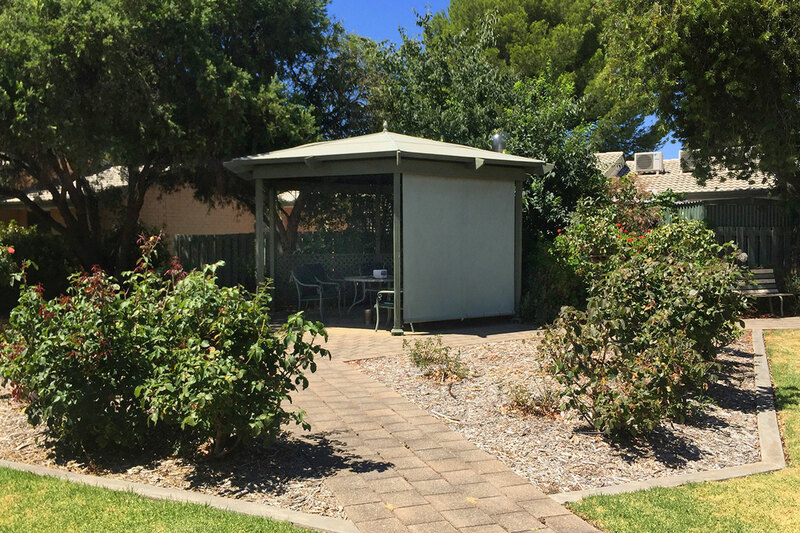 Each of Bellara’s Supportive Care residents have Internet access at all times, as well as access to our communal Library, Billiards table, courtyards & more. While our complex is conveniently located in Campbelltown, we also sit opposite Newton Central Shopping Centre. This centre includes Target, Foodland Supermarket, Terry White Chemmart & also multiple bakeries & coffee shops like Bakers Delight & The Panini Brothers. Another location feature is Thorndon Park – only minutes away! As well as being close to parks, public transport also stops directly outside Bellara’s gates on Gorge Road & Newton Road. 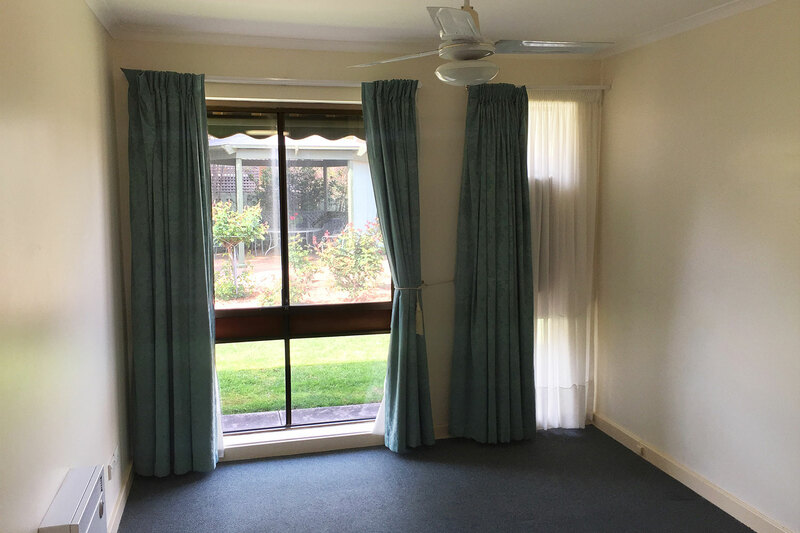 Unit 28 will suit a single retiree who requires assisted living or supportive care. Our qualified care staff are always available to attend to your needs whilst supervising all supportive living residents. As well as this, our in-house Registered Nurse is on duty every weekday during office hours. Similarly, in case of emergency, a Call Bell System is installed in every apartment so help is at the press of a button. Further to this, medication management & hygiene assistance is offered where needed. Air conditioning installed in every unit. Weekly senior fitness & social activities take place. Mobile Hair & Beauty salon visits once every fortnight.